We’re not quite ready to launch yet, but e-mail us and we'll drop a line when the time comes. 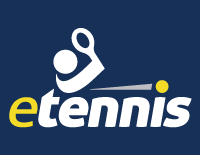 © 2006-2019 etennis. All rights reserved.